How can I normalize Glove model? Or is it normalized by default? Websocket Autobahn Python client: how to connect to server using server and client certificates? Can I use NPM and XAMPP at the same time to create a React app with PHP? How can I execute PHP in the background of my server? I have read a solution to create the database from mysql shell using the create database statement. 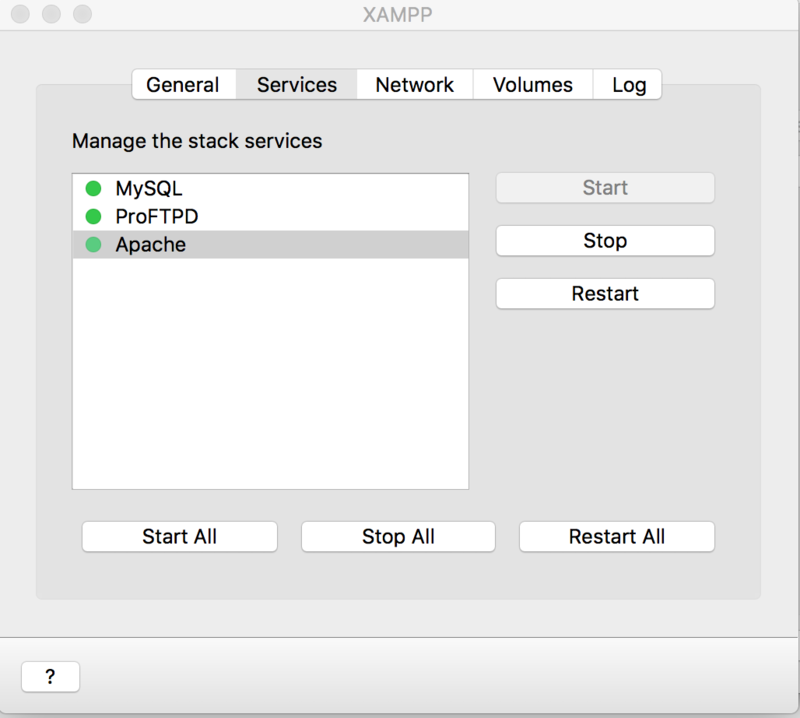 My question is why i am not able to connect to the database already created on XAMPP mysql. im coding a very simple site and I need to use DatePicker's bootstrap in my home page. Here u can find my rep on github. # SERÁ DELETADO DO DB EM NENHUM MOMENTO. I read a lot of questions about this here on stackOverflow but none of them worked. I am really newbie on Bootstrap (actually im a newbie on all fron-end stuff so, be patience please lol) probably its a very simple problem. I am developing a web-app using Digital Oceans "one-click Django droplet". On the Console when I type python -m django --version it returns 1.11.20 However, when I type python3 -m django --version it returns 2.2. So my question is: How do I ensure that my django app is running on python 3 and Django 2.2? Do I have to start gunicorn differently? 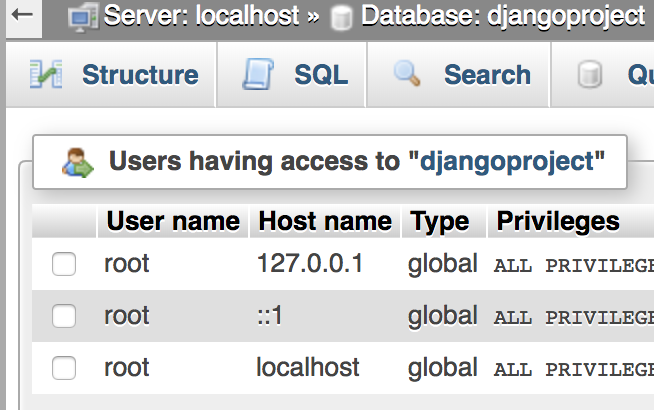 In case readers haven't used Digital Oceans "one-click Django droplet" : It utilizes gunicorn, NGINX, and ubuntu. I need to pass a DateRange from a template to a view, so the Graph can be filtered by that Range, but I can not get the DateRange Value. I am Working with Django 2, and i have a while trying to solve this issue. Can somebody give a hint??? We can use glove2word2vec from Gensim to convert GloVe vectors in text format into the word2vec text format. But, I want to use GloVe vectors just the way they are, but in normalized form. How can I know if those vectors are normalized by default? If they are not, how can I normalize it (and get correct Glove model again) using Python? I am trying to create new columns corresponding to each date in my date column. Each column must contain the difference between the date and all other dates. EDIT: Sub-question How can I do this with groupby? Each group has different number of rows in it. server certificate ~/.minikube/ca.crt (in X509 format from what I understand). client certificate ~/.minikube/client.crt with key ~/.minikube/client.key. I've checked that I can successfully use these certificates+key to issue Kubernetes remote API calls using curl. From Autobahn's echo_tls/client.py example I understand that I may need to use a ssl.ClientContextFactory(). ssl here refers to the pyopenssl package that twisted automatically imports. However, I cannot figure out how to pass the certificates to the factory? How do I tell the websocket factor to present the client certificate to the server? How do I tell the websocket to check the server's certificate in order to detect MITM attacks? I am trying to rebuild my website as a react app (Gettin' with the times and all that). I'm really loving the whole NPM hot reload thing, but I've reached the contact form section of my site which used to be run on PHP which I would toy with using XAMPP. Now I am wondering, is it possible to run my react app through NPM, but with all the added functionality of my XAMPP localhost? I'm new to server-side programming and running a server in general, and I'm using xampp. I have a hellp.php file in the htdocs directory of xampp, and that's how I run my PHP code. However what I'm looking for, is to have some PHP code execute in the background of my server (not on a webpage). I'm looking for a sort of php application that just runs in the background and does stuff whenever the server starts up. For example, in this case I want to retrieve some data from Facebook's Graph (a list of conversations from a facebook page) every X seconds and store it in a SQL database somewhere. How can I accomplish this? I'd like to upload a flask website to digital ocean but i have no idea where to begin. I'm using a xampp server and database to store information. i have my project stored on my local computer and gitlab. I'm not sure how to host. Could you help? Thank you.